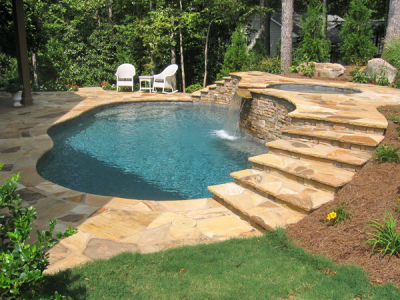 Whether you're looking for a total pool overhaul, a brand new construction, or just some minor deck repair, we can help you achieve your outdoor goals! 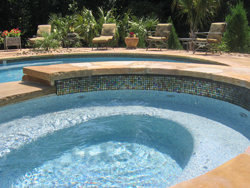 Is your pool is looking a little past its prime? Whether residential or commercial, we offer all the services to make it shine once more. Cracked, worn, or ugly deck? We can fix it all! Whatever your problem, we're ready to fix your deck. No pool necessary! Thinking of taking the plunge and building a pool? 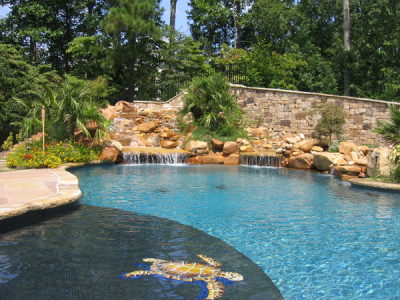 With 40+ years of experience, we can help build your dream backyard oasis.